Roofing, Siding Contractor MD, Replacement Windows Montgomery County, Maryland, Phifer Construction Companyy located in Montogmery County and serving all of Maryland. 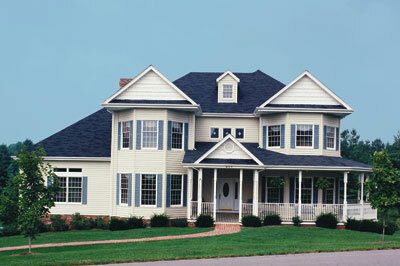 Home Improvement contractor serving Maryland homeowners for over 25 years. 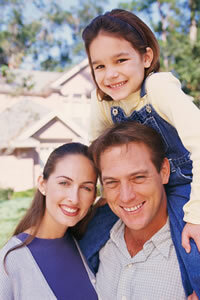 serving homeowners in Maryland for over 25 years. Workmanship & Services. That's Our Guarantee To You! Phifer Construction is a full service Roofing Siding, Replacement Window, Trim Coverage and Door, home improvement contractor. Phifer is located in the Montgomery County, Maryland area and has served Maryland homeowners for over 20 years. We take pride in our workmanship and service to our customers and that is why we have an unblemished record of service to the public. Phifer Construction was recently been awarded Angie's List Super Service Award and holds an A+ for the BBB. These recognitions are symbolic of the outstanding workmanship, service, ethics and professionalism. In an industry plagued by unlicensed and unisured scam artists, Phifer Construction maintains high values of hard work and dedicated service to consumers. Visit our new website for information about our services. 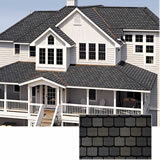 What qualities do you look for in a roofing services contractor? Outstanding customer service? Afordability? Quality professional installations? A reputation for doing great work on time? FREE roof inspections and estimates. At Phifer Construction, we practice each of these qualities, consistently, throughout every level of our company. We know that quality is never an accident. Rather, it is always a result of high intention, sincere effort, intelligent direction and skillful execution. 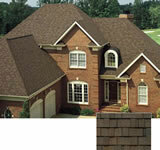 Read more about our roofing services. Phifer Construction will do it all, from the initial consultation to a quality professional roofing installation for your home. We will inspect your roof, identify the problem areas and recommend the proper roofing system that will be "trouble free" for the life of your home. Since we are a "One-Stop-Shop", you will save time and money. Our commitment to you is "long term"! We will be there for you long after your roof installation or repair is completed to make sure you are completely satisfied. We use the highest quality roofing products professionally installed by our well-trained and experienced roofing technicians. We also do our homework when is comes to competitive pricing. We want you to have the fairest price possible for your roofing job. Replacing your existing siding provides an attractive and cost efficient means of maintaining your homes value and appearance. We feel that proper installation is the key to assuring that you maximize the look and functionality when replacing the exterior of your home. Whether it is restoring the existing look or creating a totally new look, our seasoned professionals have experience working with vinyl siding. Vinyl siding is energy efficienct, with long-lasting protection against the elements; attractive styling and low maintenance-throw away your outdoor paint brushes. If these are things you want in your home, then an investment in siding from Phifer Construction is the quickest and most cost-effective route you can take. When compared to wood, brick, stone, stucco, and metal sidings on the basis of durability, initial cost, maintenance costs, appearance, and value, vinyl siding is clearly superior. When you need new siding; visit our website to learn moer about all of our siding installation services. 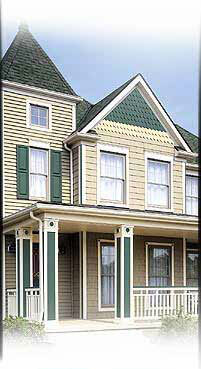 Vinyl siding provides low maintenance and outstanding performance under most weather conditions. 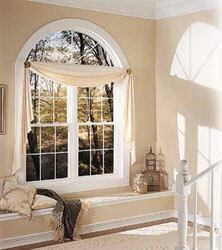 We feature the finest quality replacement windows from a leader in window manufacturering, Soft-Lite. 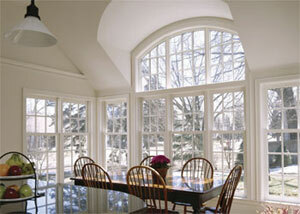 There are various factors that could lead you to consider replacing the existing windows in your home. It may be to eliminate cold drafty windows or to eliminate condensation build up, and leaks. Some older windows have deteriorating frames or you may just want to improve the over all functionality and appearance. We realize that this is a significant investment and that choosing the right product and manufacturer can be an overwhelming task. That is why we recommend Simonton windows, they are well suited to fit your individual needs and budget. Visit our website now to learn more about our replacement window services. What a great way to spend your home improvement dollars! Soft-Lite windows will pay for themselves in lower energy costs, freedom from maintenance and the feeling of comfort you'll have from knowing that you've invested wisely and increased the value of your home. Plus, all Simonton Windows are covered by their impressive Lifetime Limited Warranty. that are licensed and insured. Home improvement, replacemnet roofing, windows and siding, gutters, trims and doors, home improvement service for roof replacement, window replacemnet and siding.